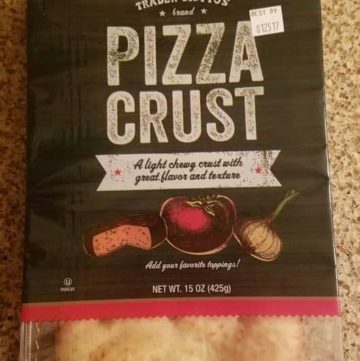 The pros: Trader Joe’s Pizza Crust are huge pizza crusts that yield 4-6 generous slices each. When brushed with oil and placed in the oven, the crust was crisp. If you are looking for thin crust, this isn’t it, it’s just shy of being Sicilian style thick. Nice flavor of the bread, but the topping is meant to be the highlight. The cons: None that I can think of. It’s an American ritual that happens every 4 years. It’s even more exciting when there is no incumbent president and the fate of the world hangs in the balance. 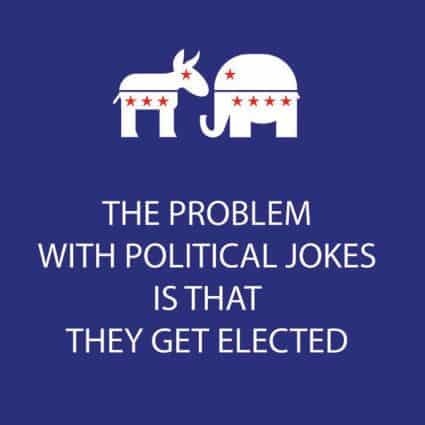 Worst of all, the decision is up to your fellow Americans (the ones who show up anyways). Brace yourselves and have a party because we’re all screwed! The game card is below with a list of Buzzwords. Copy and paste it on to a sheet of paper, pass those pages out and laugh away. If you are having company, suggested items are also listed that can make a party more fun….